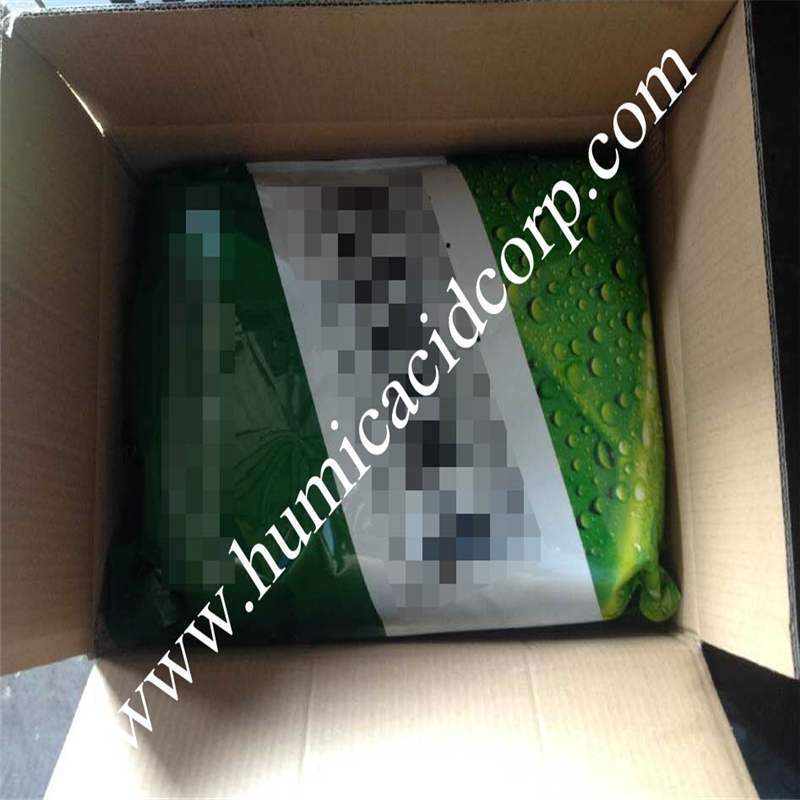 This humate has highest Humic Acid content and completely soluble in water, which is naturally and decisively used for drip irrigation. Good effect when mixed with soluble nitrogen and phosphorous fertilizers. 1) largely increase the fertility of soil and water holding capacity. 2) Optimize the structure of soil to increase the buffering power also fertility of soil when used for soil irrigation. 3) Neutralize both acidic and alkaline soil to release the beneficial metal ion, thus promote absorption by plants. 4) Promote plants growth also crease yield and fruits quality . 5) Enhance plants` ability to anti drought and frost under stressed conditions. 6) Detoxify the herbicide and pesticide residues and other toxins. 1) 5KG,10KG Portable plastic bags or paper drums. 2) Woven bags with poly bags inside 25kgs net weight. 3) Jumbo bags with dischargeable open on the bottom,with poly bags inside. 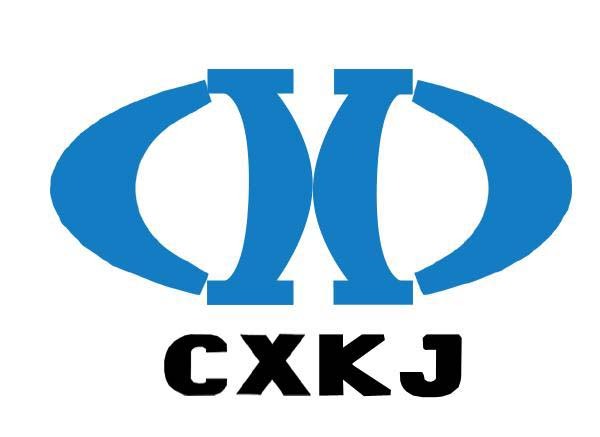 4) Can satisfy the customer`s requirement and offer OEM service. Looking for ideal High Soluble Potassium Humate Flake Manufacturer & supplier ? We have a wide selection at great prices to help you get creative. 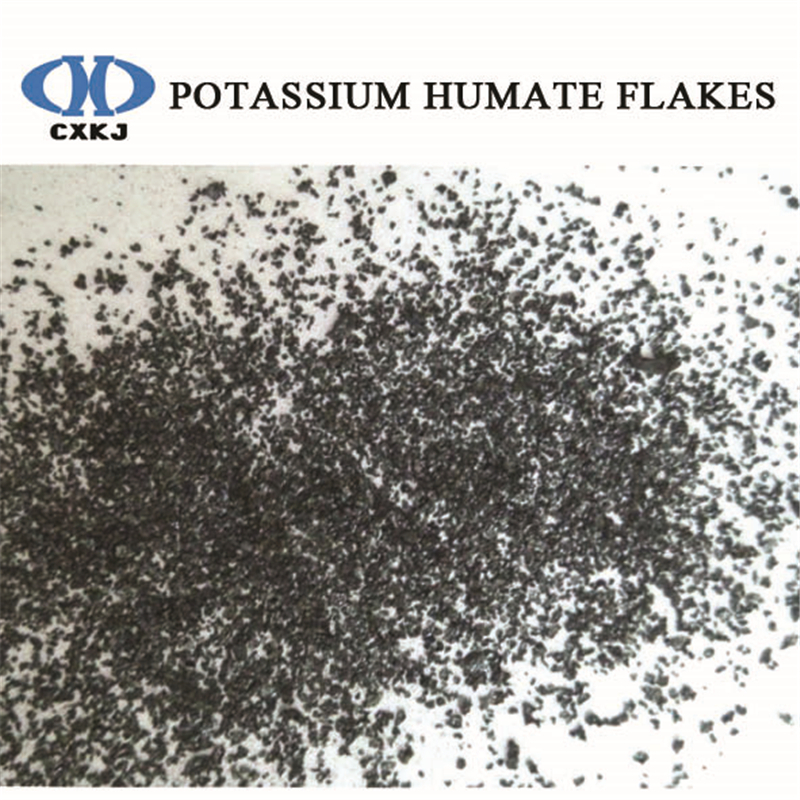 All the Potassium Humate Fulvate Flake are quality guaranteed. We are China Origin Factory of Super Potassium Humate Flake. If you have any question, please feel free to contact us.